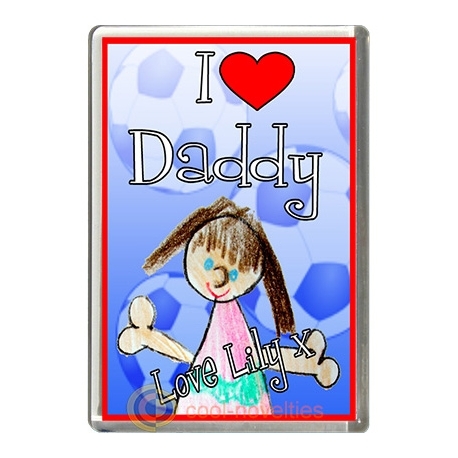 A brand-new acrylic plastic fridge magnet personalised with the name of Daddy's girl. What a lovely gift to give daddy on his birthday, Christmas or on Father's Day. 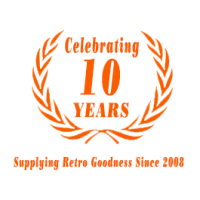 Please remember to include the name of the child to be printed onto the keyring in the box above. Please press SAVE before adding to the basket.